Travelling, whether in a group or solo, can be a lot of fun. Exploring other countries and getting to know other cultures is an exciting venture that teaches you so much about yourself. It’s only when you get to know different people from various walks of life that you learn to appreciate the diversity in our world. Most importantly, the feeling of nostalgia and homesickness that quickly kicks in, when you’re deeply immersed in your travel experiences, teaches you that there really isn’t anything like home. With so many things that globe-trotting gives us, there are always risks involved. Journeying to other places in the world isn’t all a magical experience. It requires some very practical steps like packing sensibly, making it safely through all the airports, and staying wary of scams. You can truly enjoy your travels if you keep yourself prepared for not only the thrill but also safety measures. So, here are the best travel tips that will ensure your safety every time you set out. If you’re planning a vacation or road-trip to a new destination, you should always carry out some research first. Get to know the main cultures, practices, any dos and don’ts, cuisines, and everything that you possibly can. Seek knowledge about the main landmarks, market places, hotels, and spas to avoid being lost in a foreign city. If you think the place is conducive to scams or theft, then come prepared anyway. Always keep extra cash not only in your bag pocket but hide it in other places too. Keep some running money in your socks, your shirt, and secret pockets of your bag. You never know when you’ll be needing cash. There are chances that your cards won’t work or get misplaced. Your cash will then come to the rescue. Carry a small diary with you that has emergency contacts and locations of the loved ones you’re visiting. You can even feed the emergency details into your phone alongside a diary just to be safe. If, God forbid, you lose your phone or your luggage, you’ll know exactly who to call for help. Many people don’t even consider travel insurance in their lives because they think they will not be a victim of travel scams. However, this isn’t the case. If you’re traveling to a completely new place or know that the destination is famous for robbery, then you need to get travel insurance immediately. 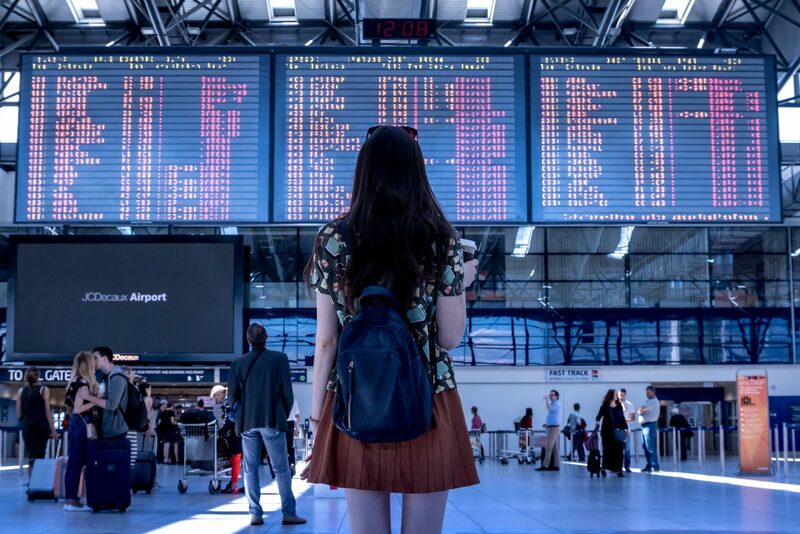 It’s important to understand that you’re only a traveler from a different country, so there is no protection for you in case you experience any scam. You have to sign up for one and that can only come through travel insurance. Never let your eyes escape the sight of your valuables. From the biggest luggage to the smallest hand carry, always keep your valuables close to you because predators could be waiting around to slip in suspicious powder in unattended luggage. It’s a good thing to get to know the locals and new people during your travels. However, too much interaction is not a good thing. In the end, most travel scams come from people you least expect it from. Hence, it’s not a wise idea to be too friendly with strangers. If you think someone is probing way too much about your whereabouts, then cease the conversation politely. All you have to do is keep these precautions in mind and enjoy your travels to the hilt.